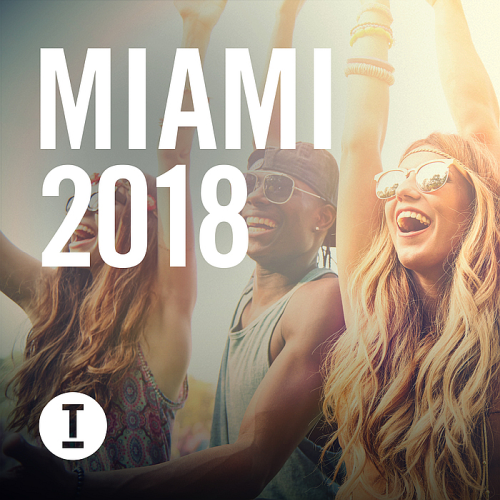 Date: 2.03.2018 | House, Techno, Minimal, News | Tags: Toolroom Miami, Toolroom Records, Max Chapman, Jason Chance, Huxley, Billy Turner, Carlo Lio, Tim Engelhardt, Mr Kavalicious, Clara Sofie, Pirupa | Download Toolroom Miami (2018) for free. This Is Toolroom Miami 2018. Over 65 of this year’s biggest tracks spread across three lovingly-crafted DJ mixes that provide the very best in House, Tech House and Techno! Featuring certified main-room essentials from the world’s leading DJ’s and producers including Patrick Topping, Danny Howard, Eli & Fur, Kry Wolf, Max Chapman, Dubspeeka, The 2 Bears, Carlo Lio, Ellen Allien, Gerd Janson, Tim Green, as well as 20 brand new, never before released exclusives from Eyes Everywhere, Bodhi, Mason, Dateless, George Privatti, Del-30, No Requests and many more. Capture the magic of Miami Music Week, whether relaxing by the Poolside, heading to the Club or onto the After party. Discover this year’s future hits with Toolroom’s seal of approved Miami weapons.